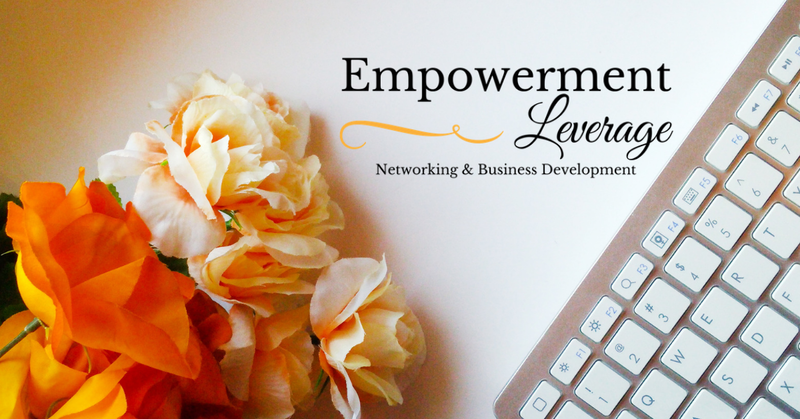 Empowerment & Leverage is a FREE local networking group. 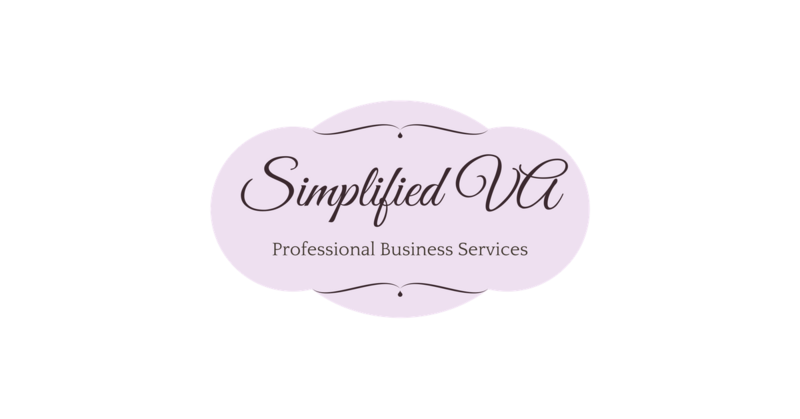 We host events throughout Northern Anne Arundel County & Greater Baltimore areas. Our groups are constantly growing and reaching more local business professionals & business owners. Attending our networking events is FREE. We ask attendees to register so we can have a head count, as a courtesy to our venue.  We also offer a FREE category exclusive referral group, Leverage Link, where we discuss build relationships, business topics, and refer to each other's networks. Any food or beverages ordered at our events is 100% on you. A note on networking: You can make these networking opportunities into anything you want but first and foremost please utilize this time to build relationships. We want to empower each other to grow and become more through the power of leverage.